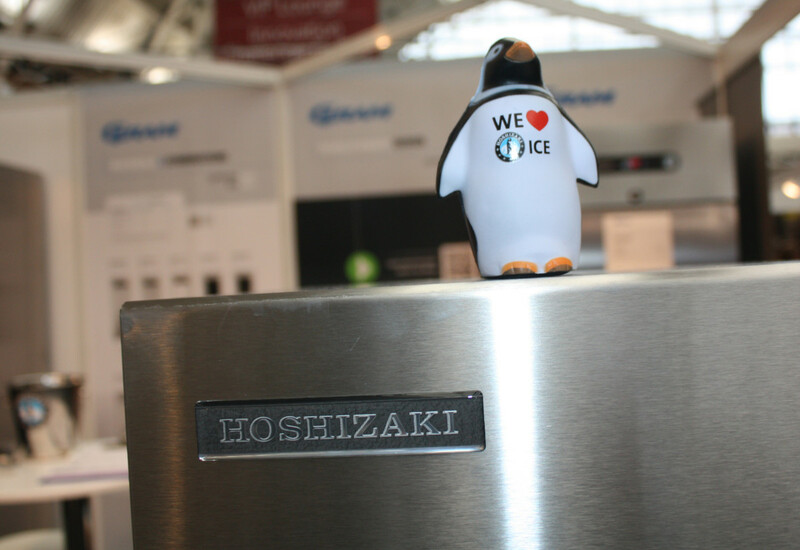 Hoshizaki has announced availability of the Snowflake GII, a new line of affordable refrigeration equipment for budget-conscious caterers. 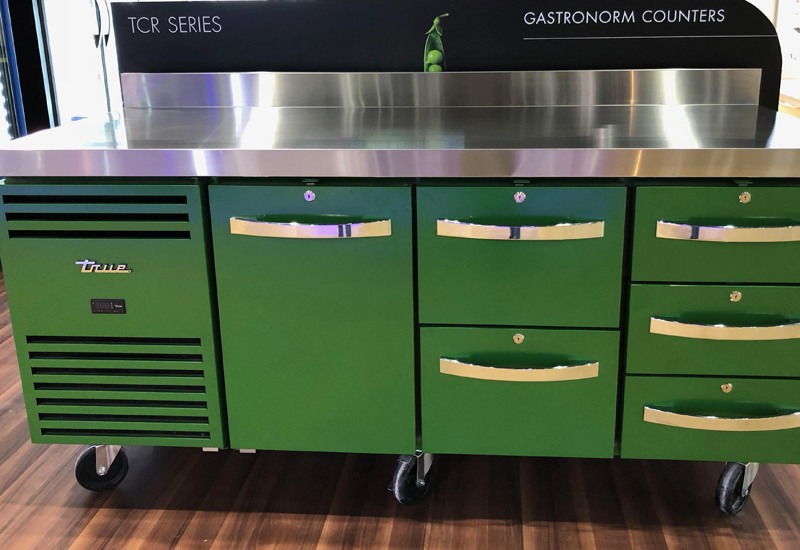 A prototype of the equipment, which is a second generation range of its popular Gram Snowflake line, was first spotted by FEJ at the Great Hospitality Show earlier this year. 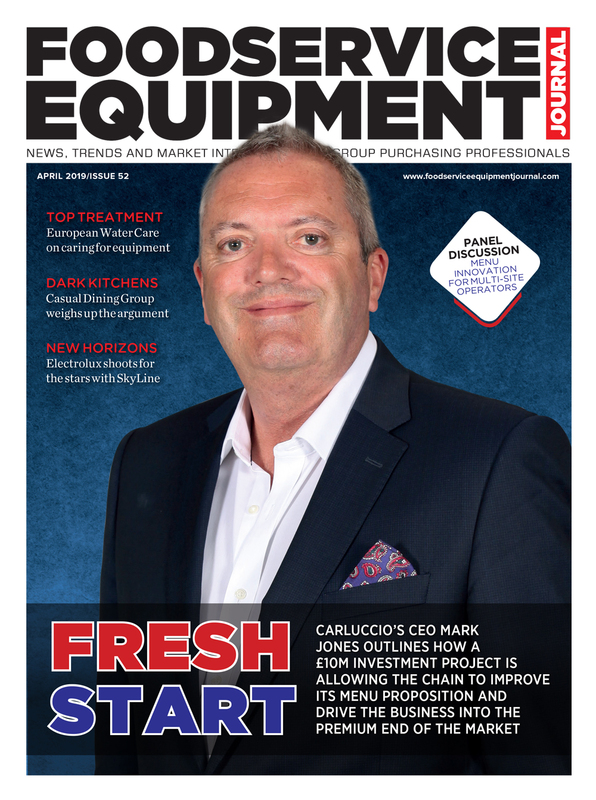 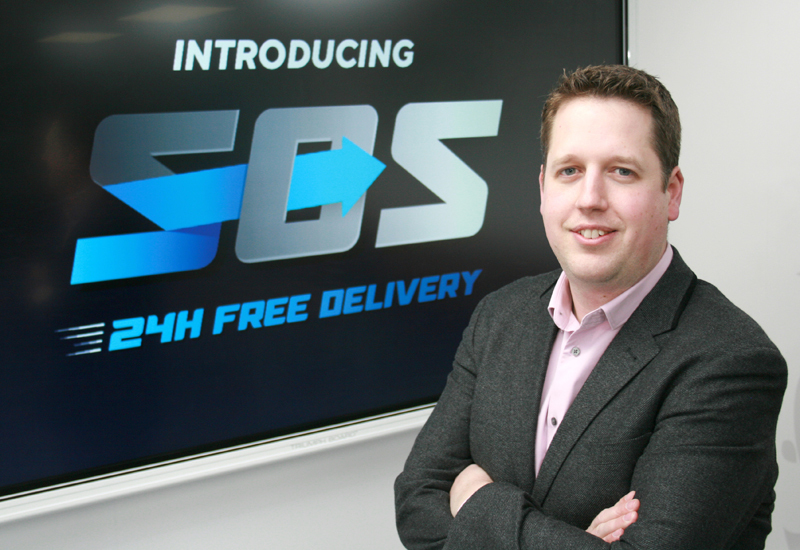 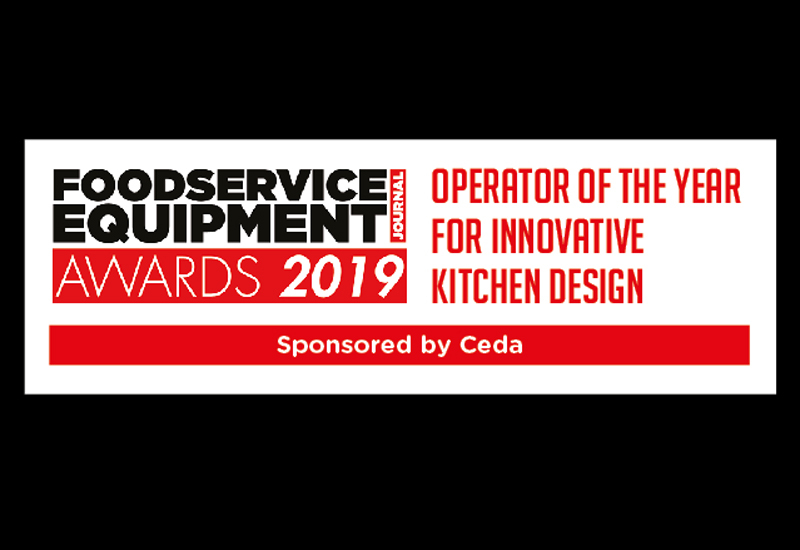 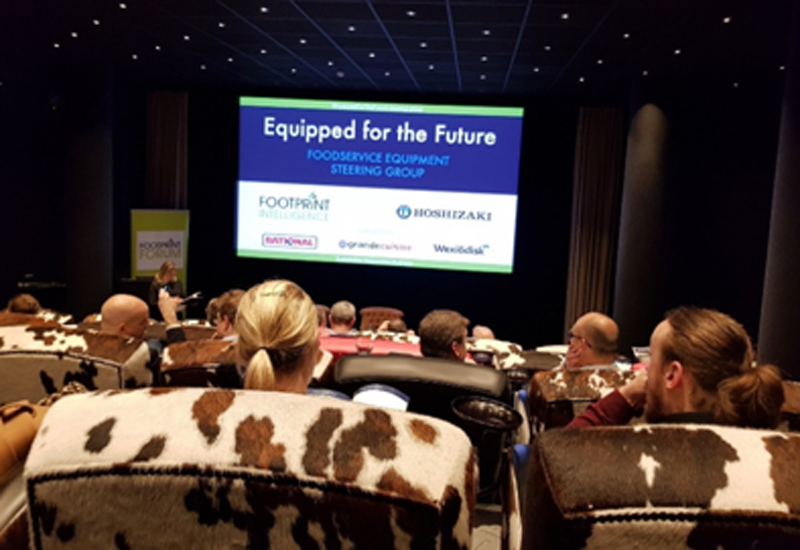 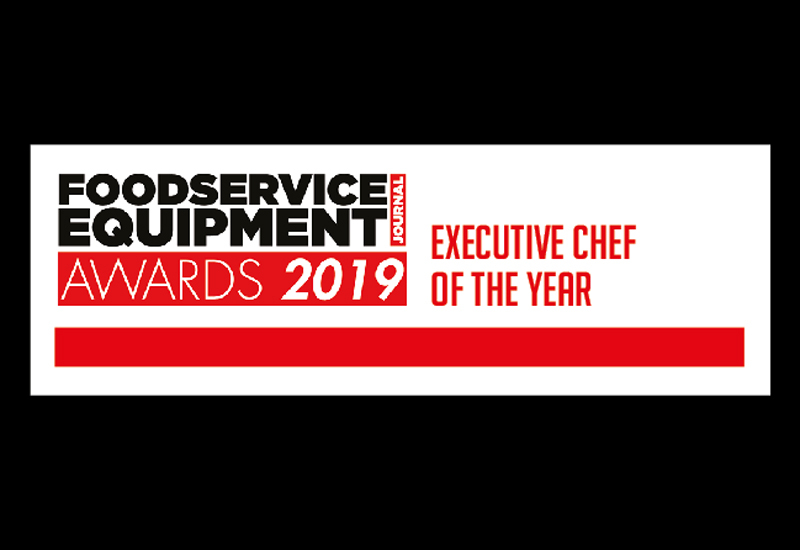 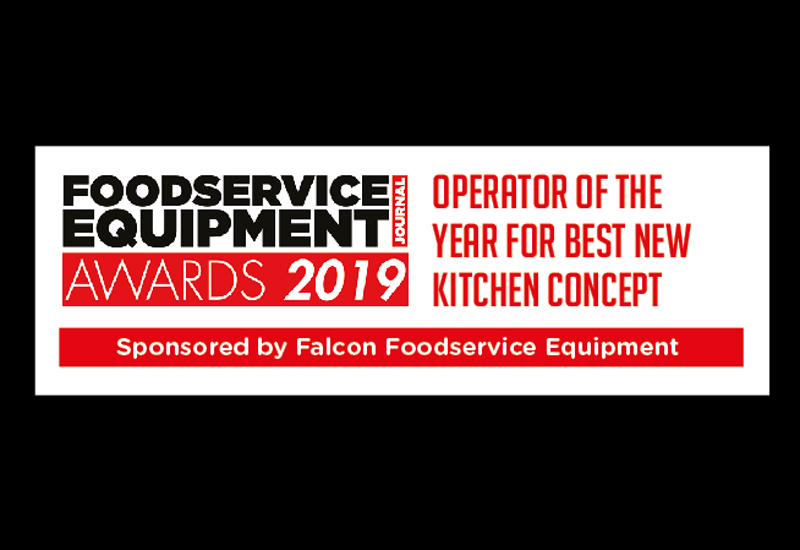 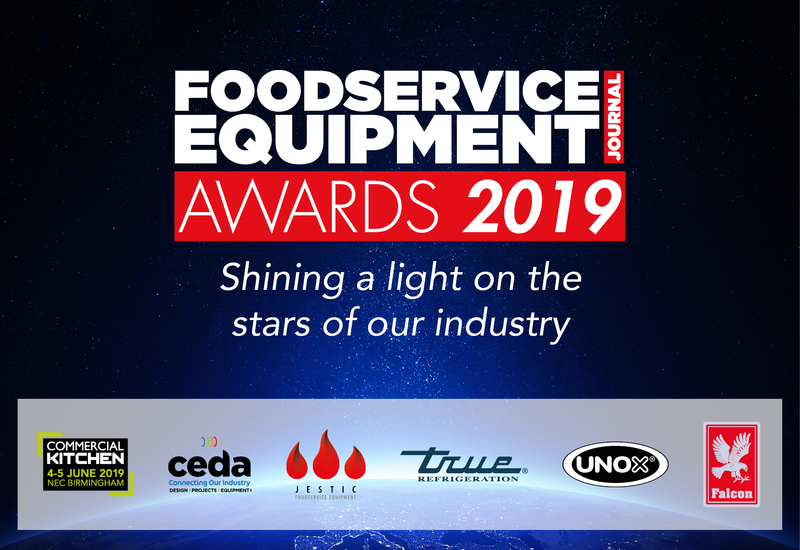 Hoshizaki bosses said the emphasis of the kit is on “reliability, durability and affordability” and means that operators can get hold of quality refrigeration without paying through the nose. 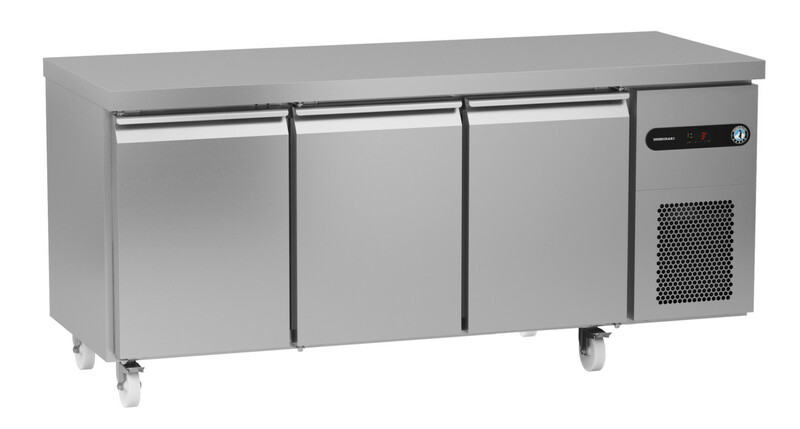 The Snowflake GII can withstand the most demanding environments in ambient temperatures of up to 40°C thanks to an innovative tropicalised cooling system. 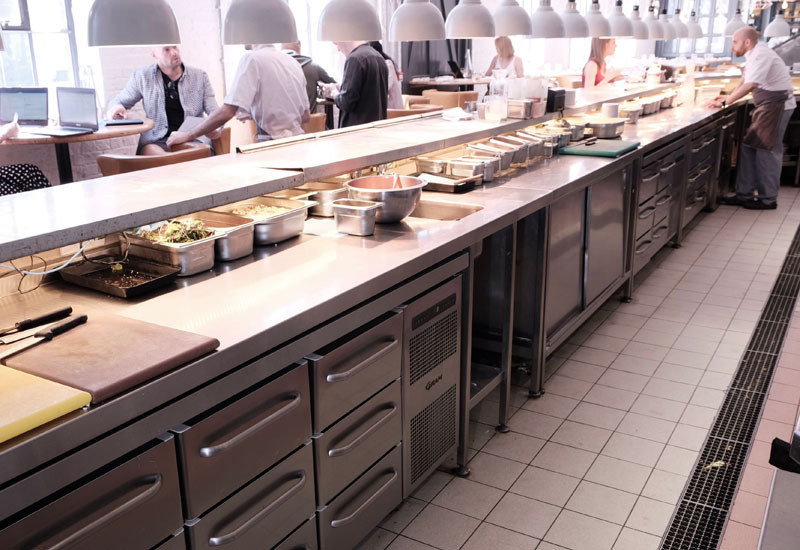 The range is available as cabinets with reversible doors, which can be opened on either the left or right, as well as counters, which provide valuable prep space for those working within confined spaces. 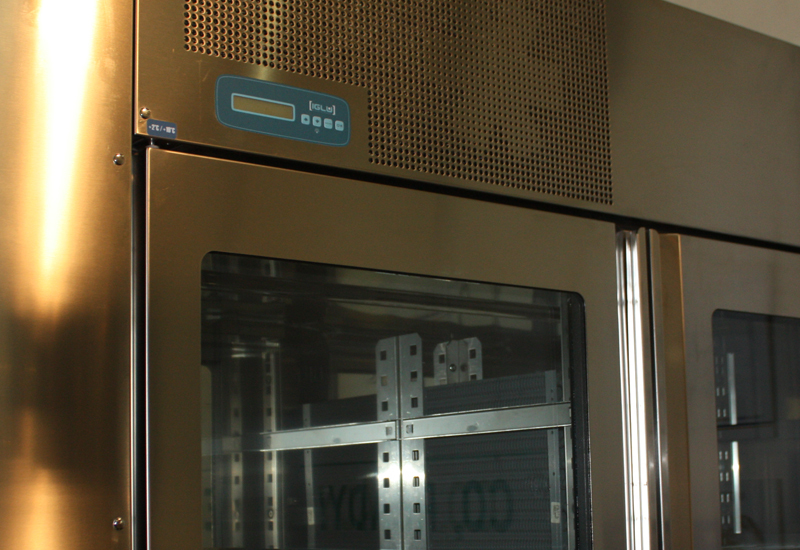 Removable door gaskets, easy to clean interiors with anti-tilting function and cleaning free extractable condensers are designed to reduce maintenance costs and offer a stable performance.